In this little corner: For myself. For my sister. For my dad. For myself. For my sister. For my dad. 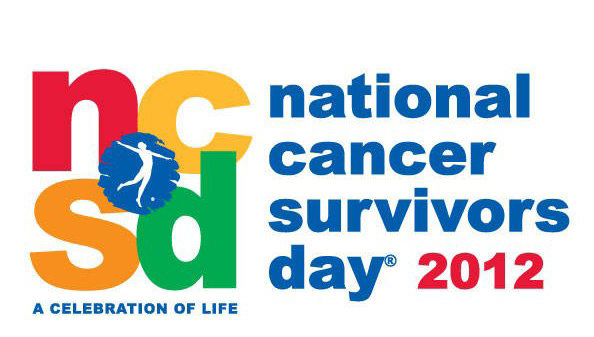 We are all Cancer Survivors. God Bless us all. Celebrate life. Today and everyday!